Crimson Rosella Personality, Food & Care – Pet Birds by Lafeber Co. The crimson rosella’s colors are eye-catching, and its whistle sounds are equally enchanting. The crimson rosella is a sought-after-pet because of its beauty. Rosellas are often housed in an aviary setup with others of their kind; however, a well-socialized, hand-tamed rosella can be also a sociable companion. The crimson rosella is native to eastern and southeastern Australia, where it inhabits open forests, woodlands, gardens as well as parks. Its wild diet consists many of native grass seeds, herbs, fruits and flowering buds. Rosellas need space and a good diet to in order to thrive. The largest cage you can afford is ideal, but be careful that the bars are the correct spacing for a bird with this head size. An aviary situation is ideal for rosellas, which will live peacefully with others of their kind in a large enough space. Crimson rosellas love to bathe, so frequent bathing opportunities are a must. A standard diet for a rosella should include lots of fruit and vegetables, and some healthy table foods. Your hand-fed, tame rosella might sit on your shoulder at the dinner table, and will be quite well behaved, unlike many birds that will tend to wander. 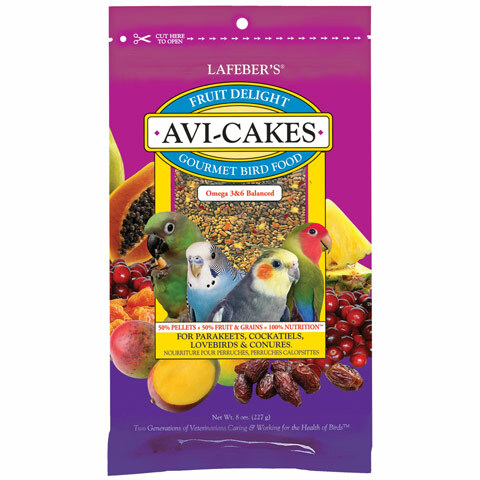 This is a good way to reinforce the bond between you and your bird, and you can feed him tidbits from you plate. These birds are reported to live for more than 25 years if cared-for properly. Crimson rosellas generally are not as cuddly as other parrots species. A rosella might not tolerate petting but will be content to ride around on your shoulder. A very tame rosella is a good bird for a child who is mature enough to behave properly around any bird. 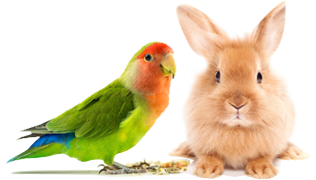 As with all birds, there is the possibility of biting, so be careful with a child’s tender fingers. Rosellas make great aviary birds, they and can retain their pet quality in a flighted situation if you take the time to play with them. The crimson rosella’s contact call is described as a high-pitched whistle. When alarmed, a rosella might emit a shrill call and some softer calls when foraging or roosting. Rosellas are not great talkers, but may pick up a few simple words. Rosellas are, however, great whistlers and can learn to whistle songs. Play a CD of whistled tunes for your rosella, and you might be rewarded with your rosella’s “playback” of the tune. Rosellas are might be more susceptible to fungal infections and intestinal worm infections, namely because they are commonly housed in an outdoor aviary where they forage on the ground. Housing a rosella in an outdoor aviary means diligence in keeping the enclosure clean. Rosellas are also susceptible to psittacosis. There are eight species of rosella, although two most commonly available as pets — the golden-mantled, or Eastern rosella, and the crimson rosella. Crimson rosellas are more likely to be available from a bird breeder or from an avian-specialty store.